Brayden’s working career started in the Fruitlink warehouse learning warehousing solutions and logistics. 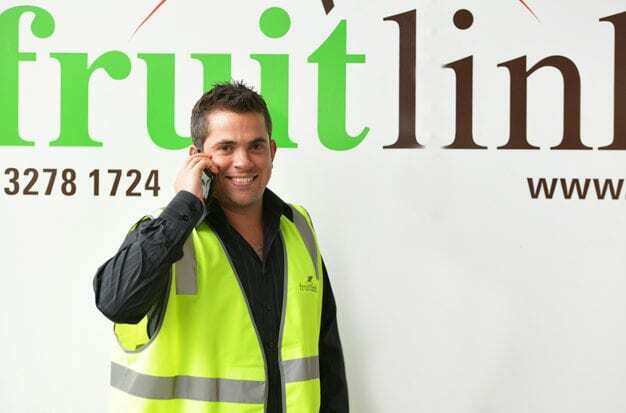 He was promoted within Fruitlink to a buyer position, and has excelled in this position for the last 7 years. Throughout his career, Brayden has demonstrated a strong work ethic and will to succeed. He has an outstanding attention to detail and produce expertise. Brayden attributes his success to the positive mentored he has received by key members of the wholesale industry. He has built a strong industry network both locally and nationally to help our customers’ experience quality outcomes and the highest level of support.